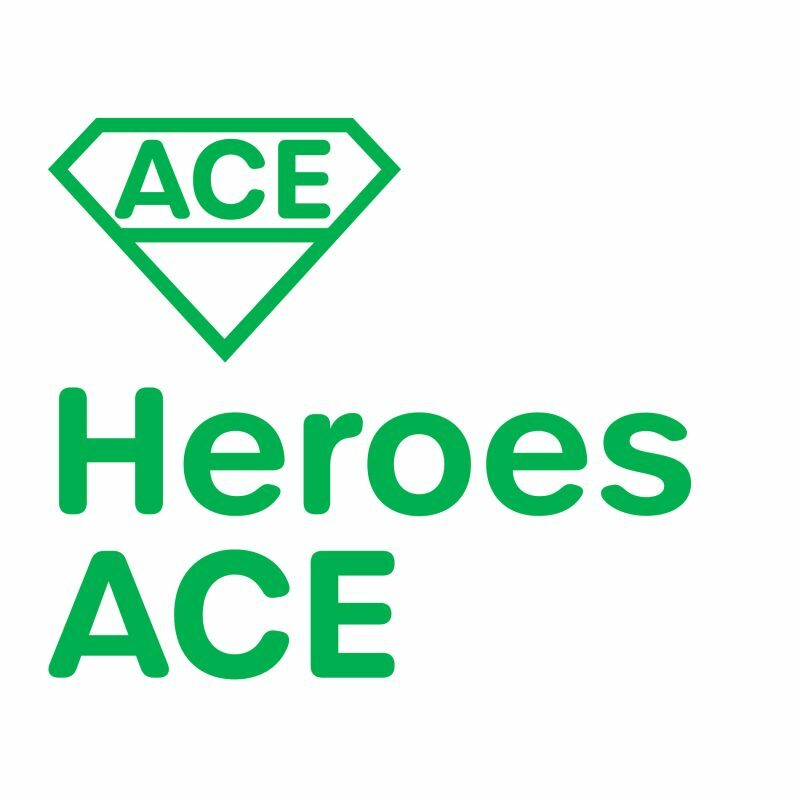 Check out our podcasts and blogs! At Geek Therapy we celebrate geeking out and doing good. Check out our podcasts, blogs, and more. 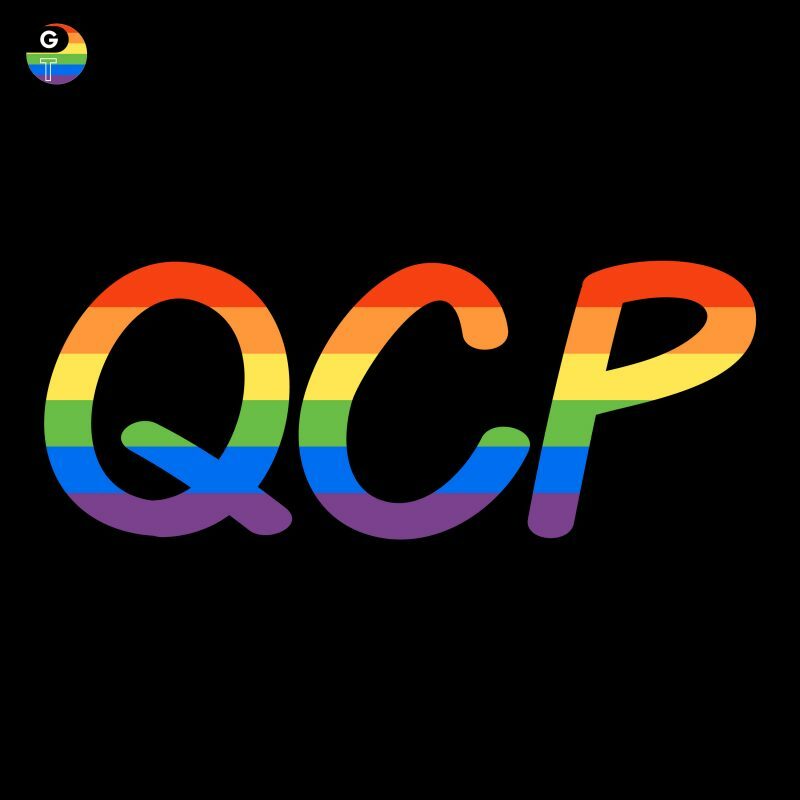 QCP is a celebration of Queer representation in comics. What if __________ had a good counsellor? 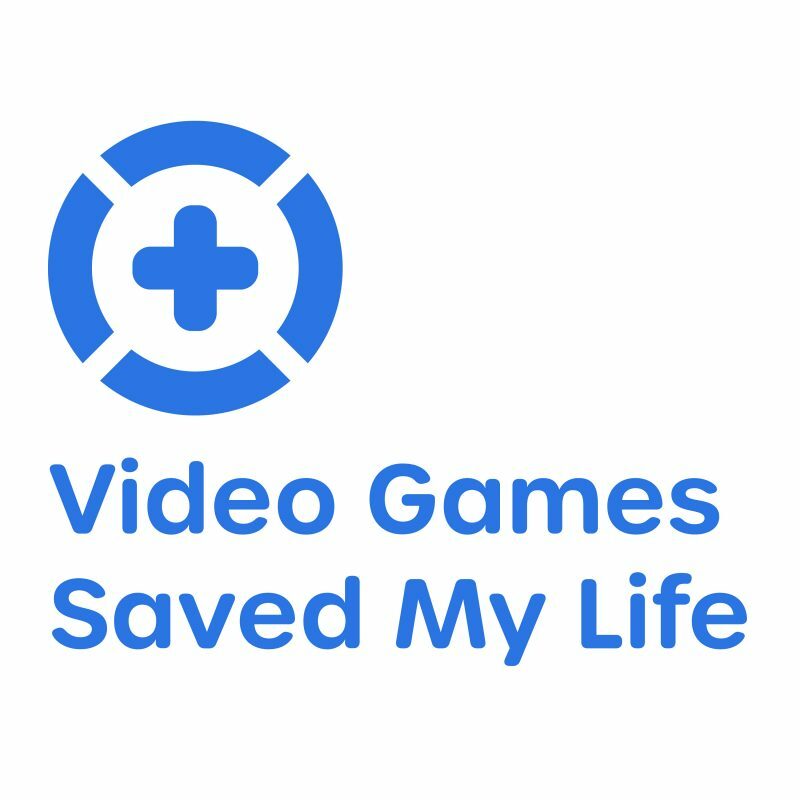 Testimonials from gamers who have utilized video games in powerful, positive ways. 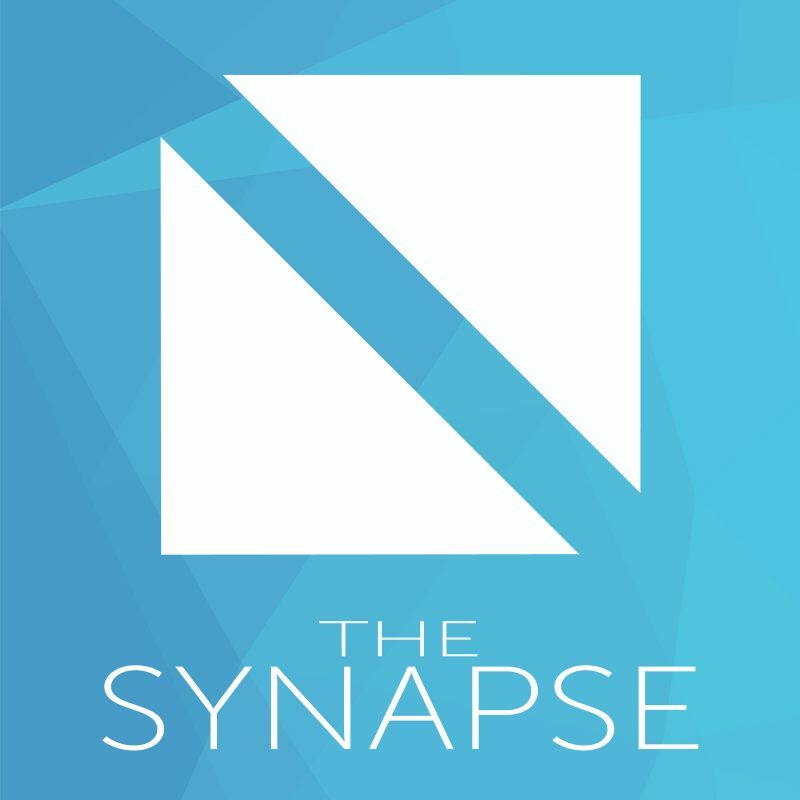 A Podcast About Thought-Provoking Science Fiction. 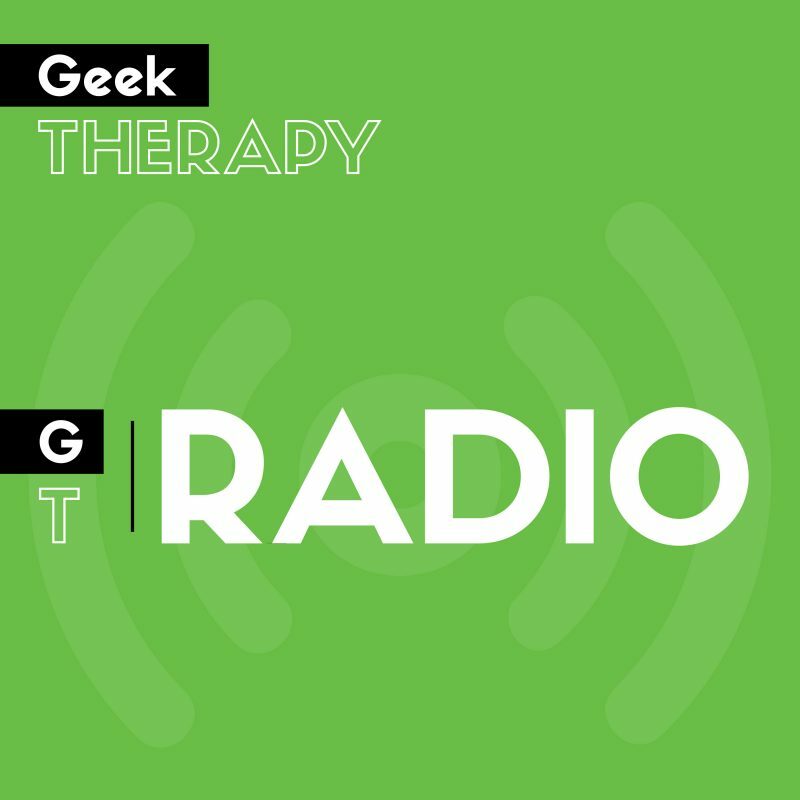 Get the latest updates from Geek Therapy!